Campbell Children's School is currently looking for enthusiastic Early Childhood Educators to join our dynamic team. 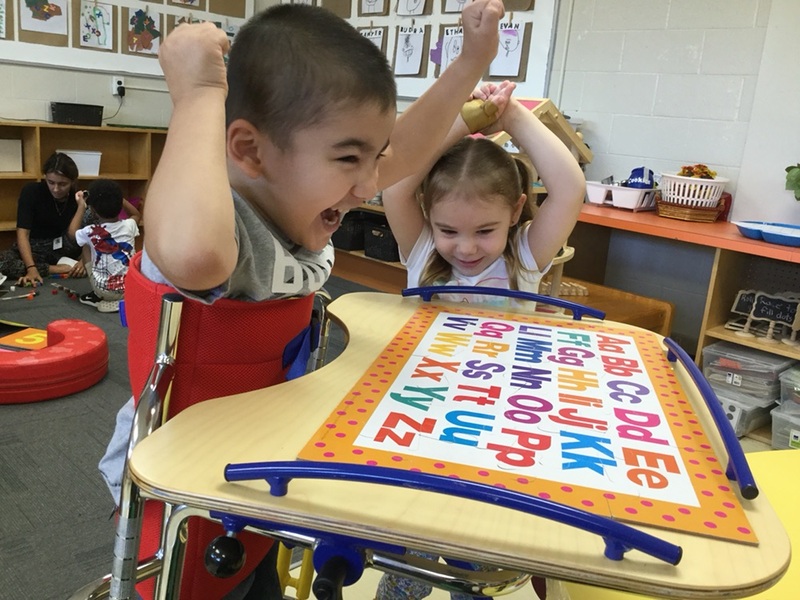 Campbell Children’s School, in collaboration with Grandview Children’s Centre, nurtures each child’s unique abilities through programming to develop skills, self-confidence and independence, for a successful transition to the home school. What's the excitement all about? Please welcome our newest "student" the iPal robot. The iPal robot will help to further engage our students as they develop 21st century learning skills. 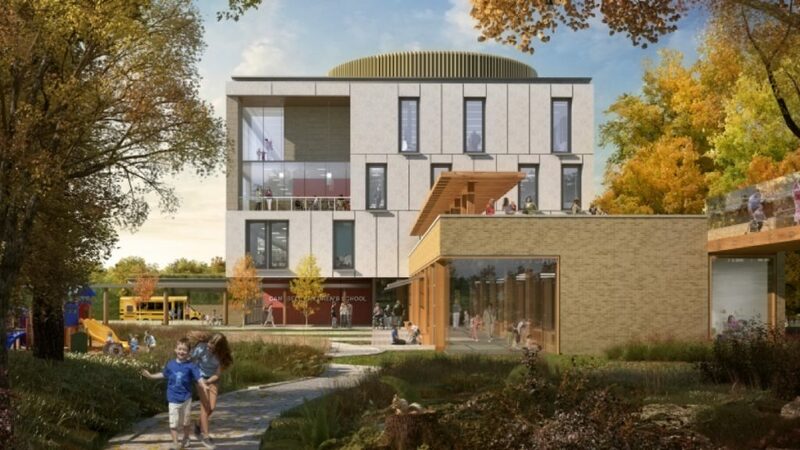 Want to learn more about our new location and the exciting changes happening at GrandviewKids? Wondering what our students have been up to? Check out our our STEM blog at the link below! Click here to view our school year calendar. We also remind families that if your child is sent home ill from school, we ask that they stay home the following day as well to rest. 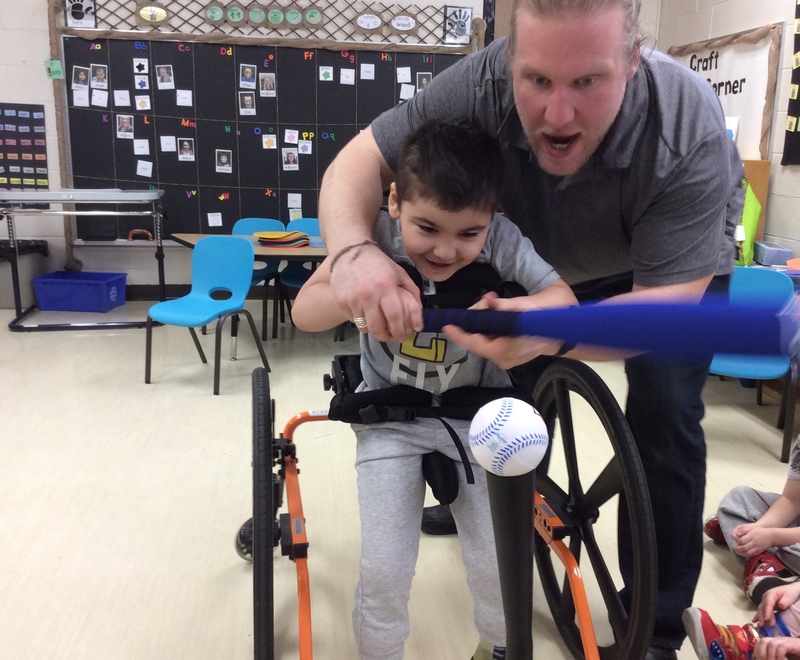 March 27th - Some of our staff have had the opportunity to have training from the Jays Care Foundation in "Challenger Baseball". A donation of adaptive baseball equipment along with specialized training allows all of our students to participate in the sport. Thanks Jays Care Foundation! FEBRUARY 20th - Throughout our school year we have several visits from Scientist in the School. 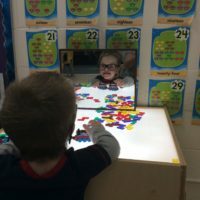 The focus of our session this month was "Magnetic Magic". 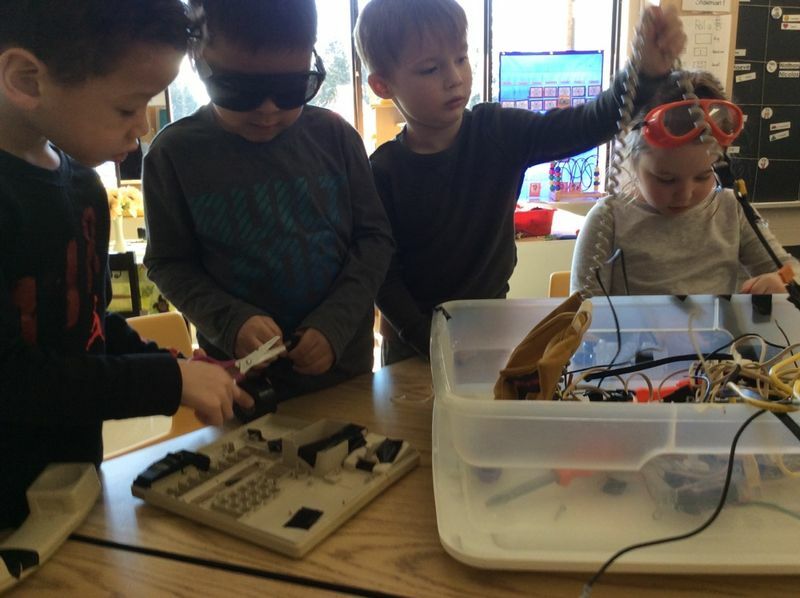 Students learned how magnets attract and repel while creating magnetic fish, exploring building with magnets, and pushing cars with magnets attached. As part of our ongoing partnership with the UOIT varsity athletes, the UOIT Dance team came in on Valentines Day to spend the morning with our students. While here they taught our students a modified dance which using arm movements. They also performed for us and helped us celebrate friendship and fun with a Valentines dance party! FEBRUARY 13th - Every year our school invites families to "Wellness Wednesday" in February. Students and families participate in activities that promote health and wellness. Some of the activities presented this year include an obstacle course, yoga, healthy eating and dental hygiene. The students at Campbell's had a special visitor this week! Mr. and Mrs. Claus were here to check up on our students and to hear their Christmas wishes. Sensory Santa is a great opportunity for our students to get some one-on-one time with the big man without the noise and business that often comes with visiting in a busy mall. Thanks for stopping by! We recently held a family engagement morning at Campbells. Families were invited to complete numeracy and science activities with their child and help bridge the gap of learning between home and school. Scientist in the School put on a great workshop called "Math+Science=Fun" that had all the students and families involved, thanks for coming! This month for "Ridgeback Days", the University of Ontario Women's Hockey Team joined us for the morning. The athletes engaged students in hockey skill building and challenged them to a game, the Campbells kids won as usual of course! In recognition of remembrance day, our students spent time creating poppies for the Oshawa Thrift Store which has a store front in downtown Oshawa. 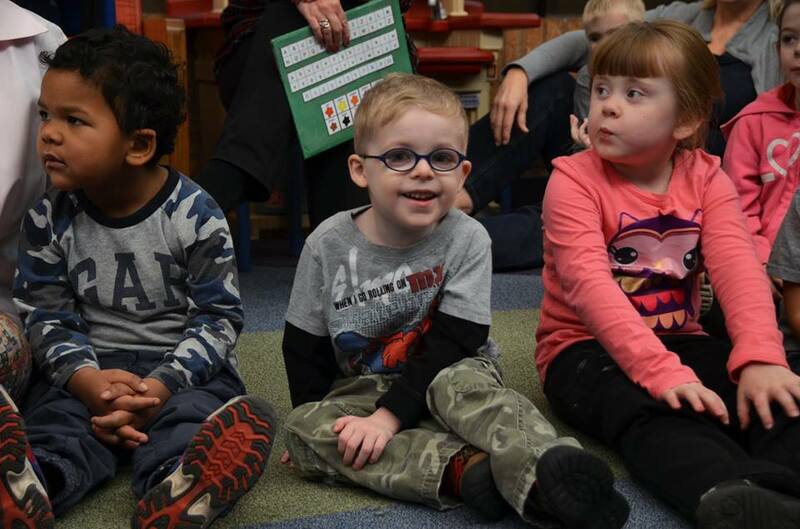 The students at Campbells were treated to a special event at Grandview! Grandview staff dressed up and handed out treats to the students of Campbells. The students practiced their high and low tech communication skills as they interacted with staff throughout the centre. This is a great yearly event that allows some students who aren’t able to trick or treat in their neighborhoods due to accessibility the chance to participate in Halloween. Check out this great group photo of staff and students! Our students participated in fundraising and had a walk in the community in support of our yearly Terry Fox Walk and Roll. This event is always a great opportunity to discuss courage and perseverance with our students as they work hard in therapy to reach their own goals. Wednesday:8:00 a.m. – 4:00 p.m.
All content on this website is copyright © Campbell Children's School.